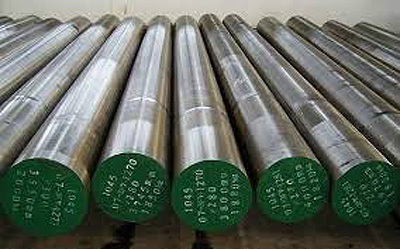 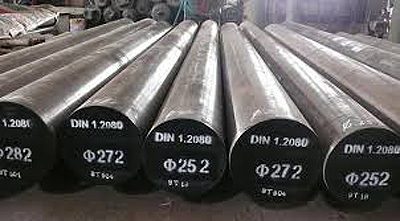 Hot Work Tool Steel With Tungsten – H21 | OM Forging and Engineering Pvt. 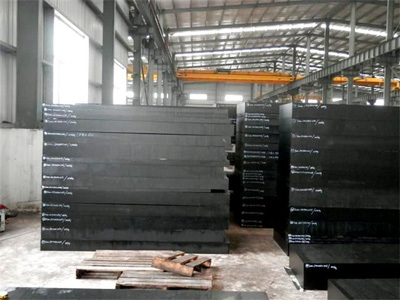 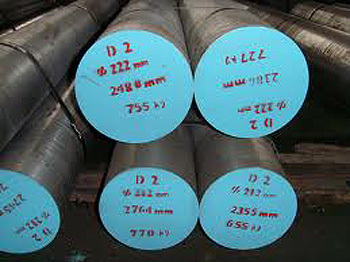 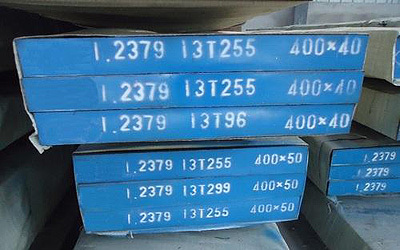 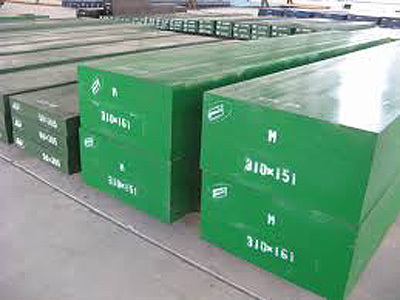 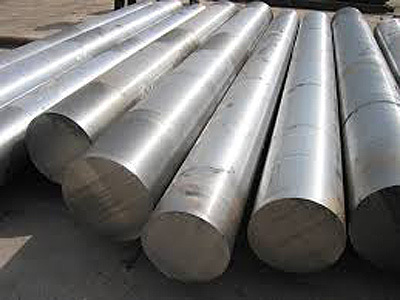 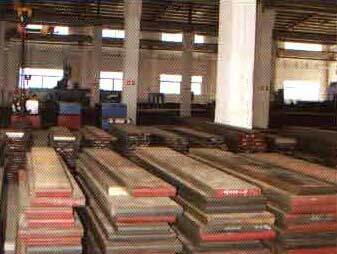 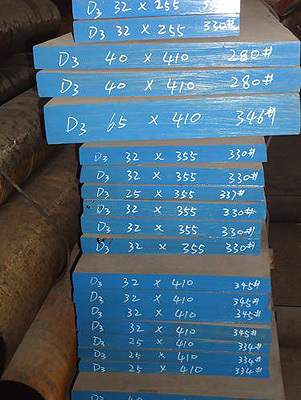 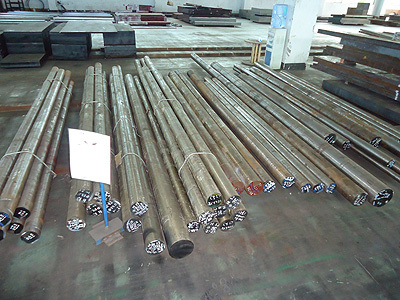 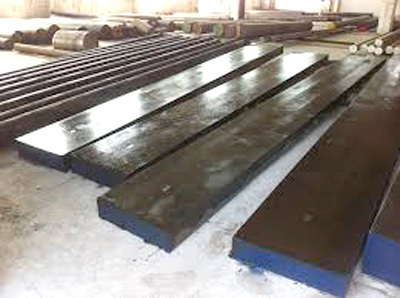 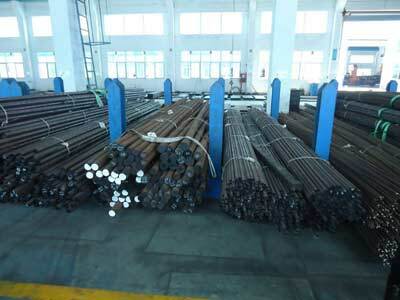 Ltd.
H21 is a hot work tool steel recognized by its high heat resistance, excellent wear-resistance and excellent processing property, exhibiting nice stability in heat treatment. 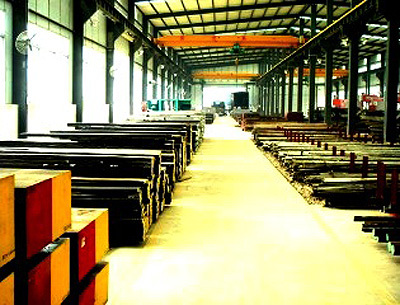 It remains dependable when the temperature is up to 650 degree centigrade. 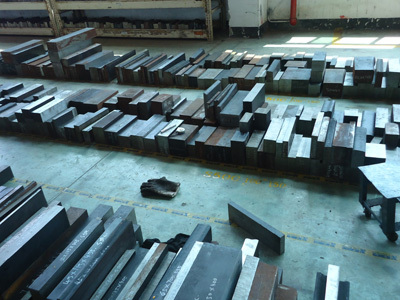 H21 is particularly useful for hot forging and blanking dies and punches for making nuts, bolts and other similar small components. 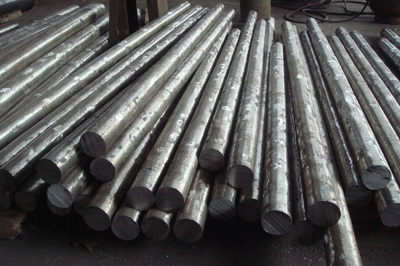 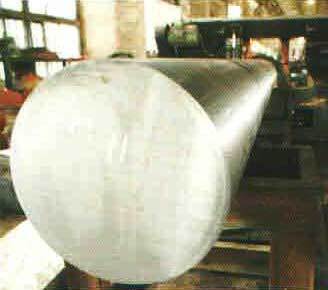 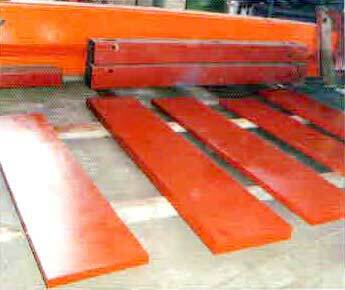 Forming dies, shear blades, hot extrusion dies, mandrils, die holders, and extrusion liners are also prime applications for this steel.